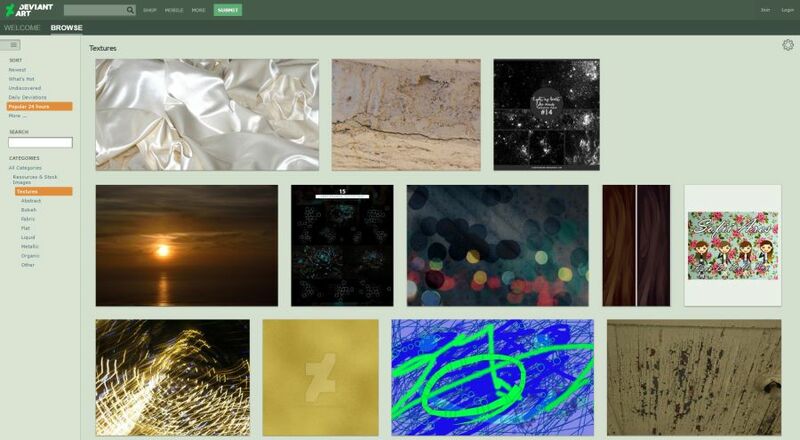 Textures work very similar in all of these Programs and can be used universally. To build photo-real Textures in Cinema 4D, most of the time you will have to add Image Maps to several Channels of your Cinema 4d Materials. This can be a Diffuse Color Image for your Color Channel such as a photographed Image of a Floor or a brick Wall. Textures for Cinema 4D utilize these Images/Photographs as Textures to affect various channels inside your Cinema 4D Material. 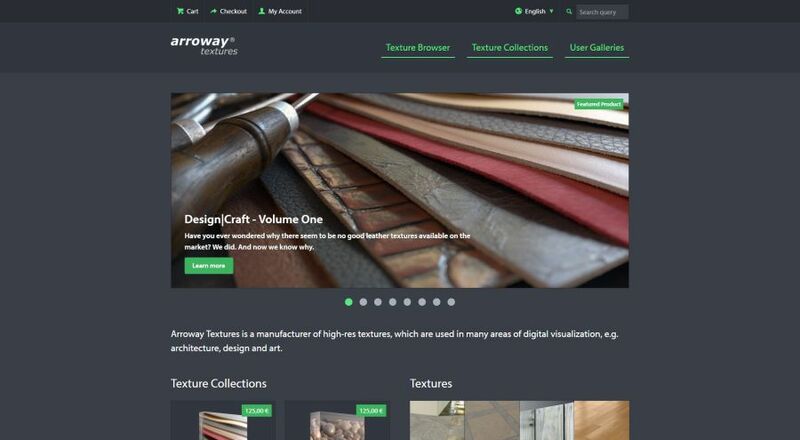 You can browse these 10 best Cinema 4D Websites to find Cinema 4D Texture Maps such as Diffuse Maps, Bump Maps, Normal Maps, Displacement Maps and Specular Maps, among lots of others. 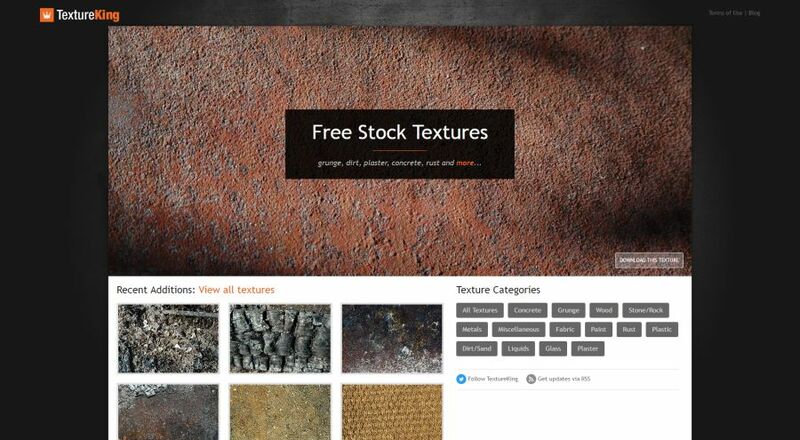 Combine all of these Textures to achieve a highly realistic Materials. 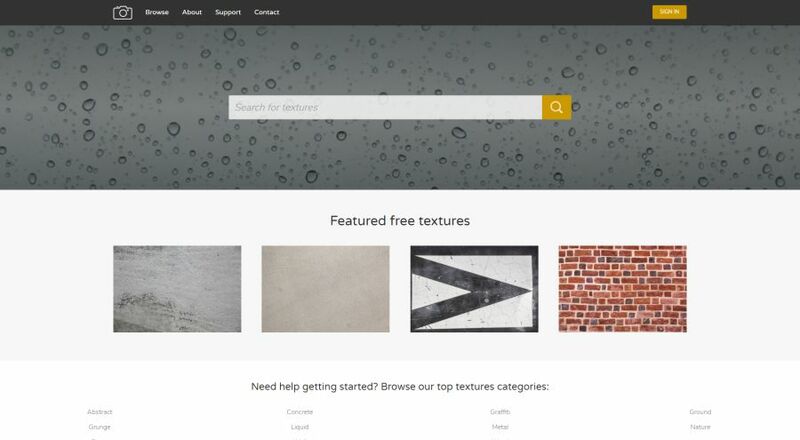 Formerly called CGTextures.com, Textures.com has been the most popular Textures Site for a long time now. 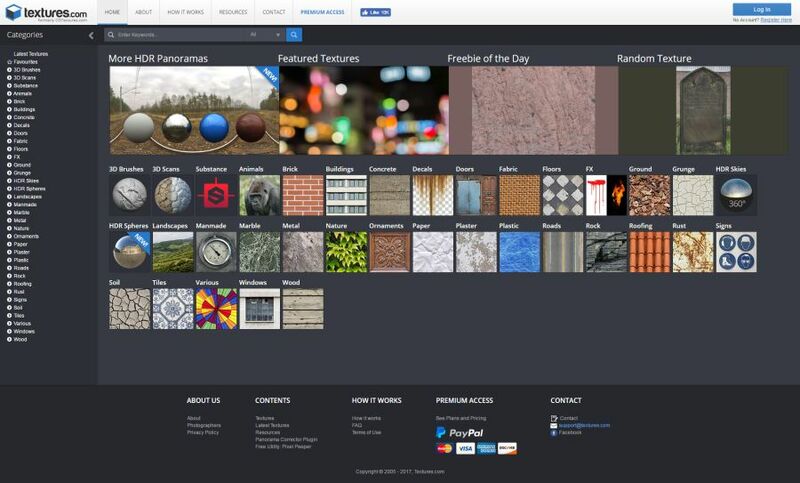 It is astounding how many Textures and how many different kind of Textures can be found and downloaded for free on a daily basis. Set up a free account to gain access to 15 credits a day. 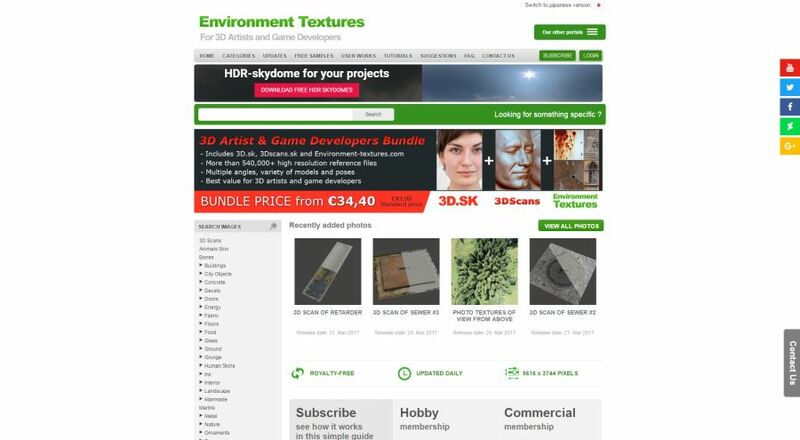 Here you can find 3D Scanned Materials, Atlas Sheets, even Objects and 3D Models. 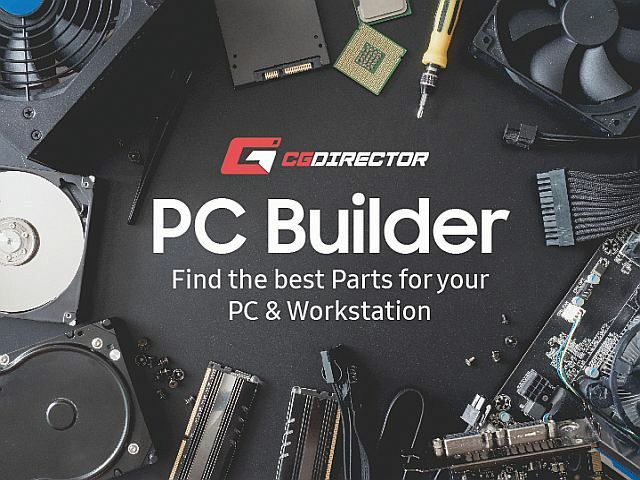 Some popular go-to Content also include PBR Materials, Sculpting Brushes, HDR Panoramas and many more. Highly recommended! 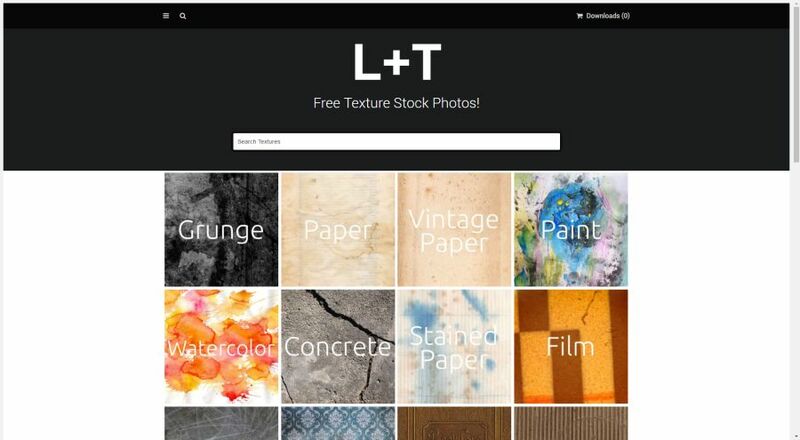 What Texture Resource Sites do you know of?